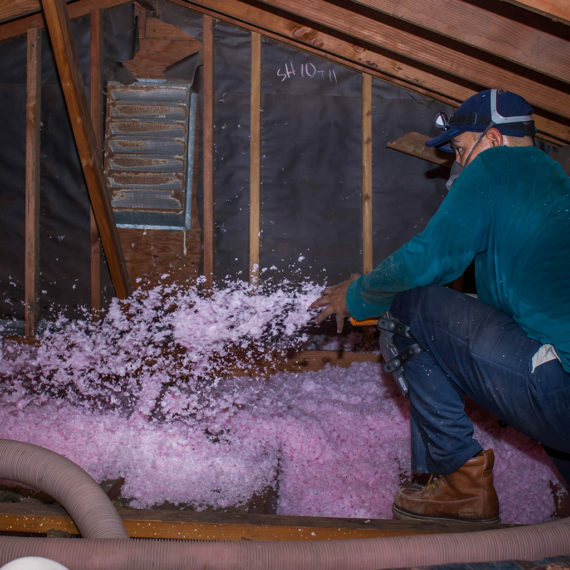 If you need to insulate your home, start by shopping insulation – from spray foam to fiberglass & more – with quality brands like CertainTeed and Roxul. 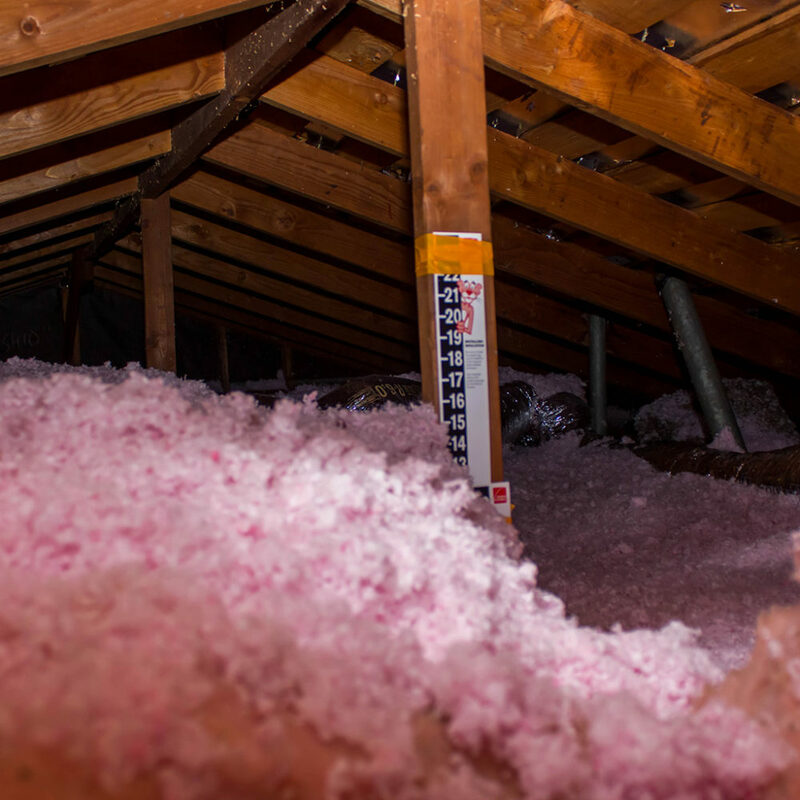 California Energy Solution’s supplies your weatherproofing needs with an array of home insulation products. 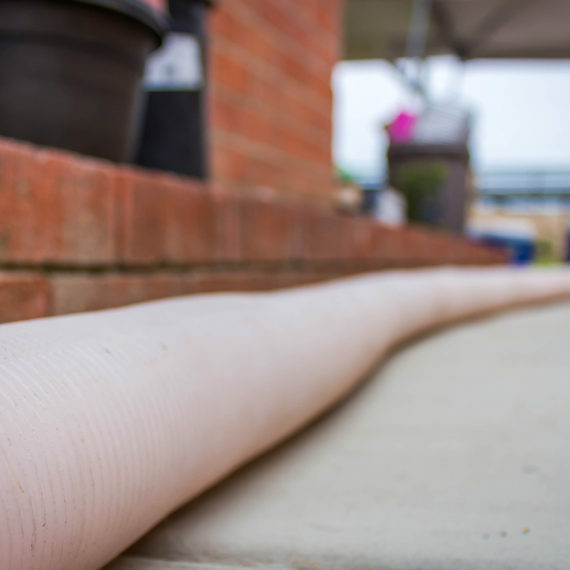 To stop cold or moisture or even rodents from seeping in through doors or windows, try house wrap or garage door weather stripping. 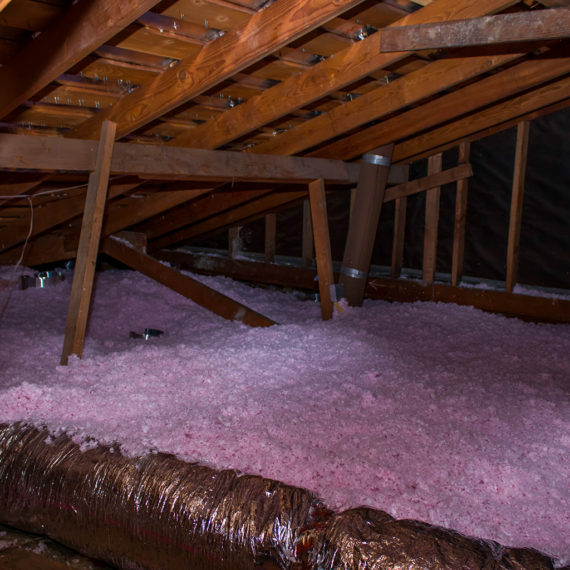 If your attic or basement needs insulation, you should compare the R-value (grade given for heat resistance) for each product in making your selection. 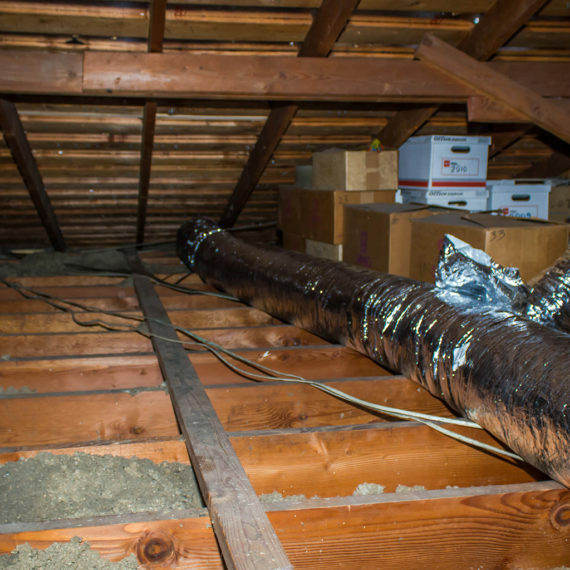 Higher R-value typically means you’ll better insulate your house or garage. 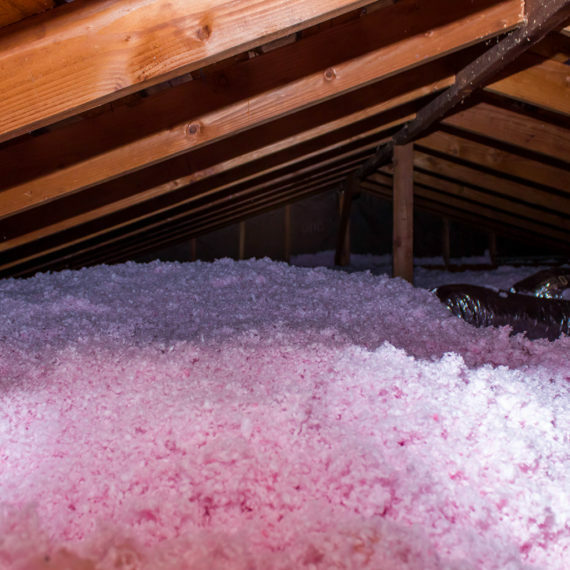 Other factors, like local weather conditions, humidity and wind, may also affect the best insulation choice for your needs. 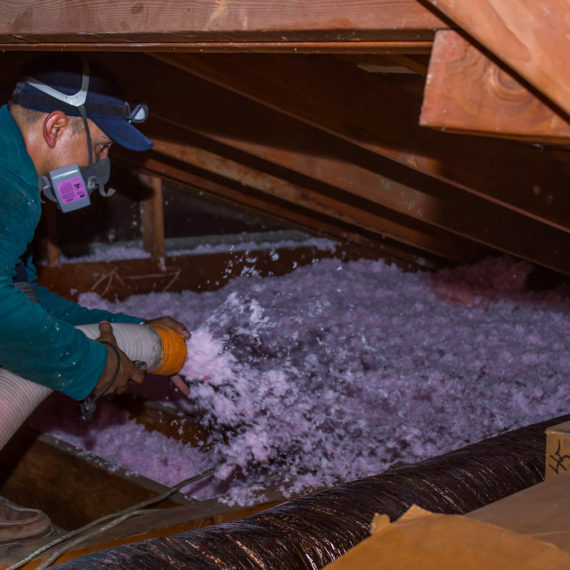 Learn more about energy-efficient insulation options or visit California Energy Solutions for assistance. 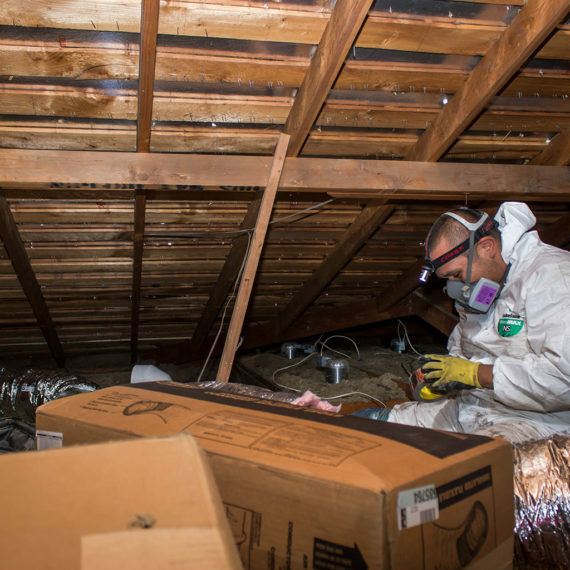 For standard attic or basement insulation, we carry top brands and products including Touch n’ Foam spray foam insulation, Green Fiber cellulose blown-in insulation and more. 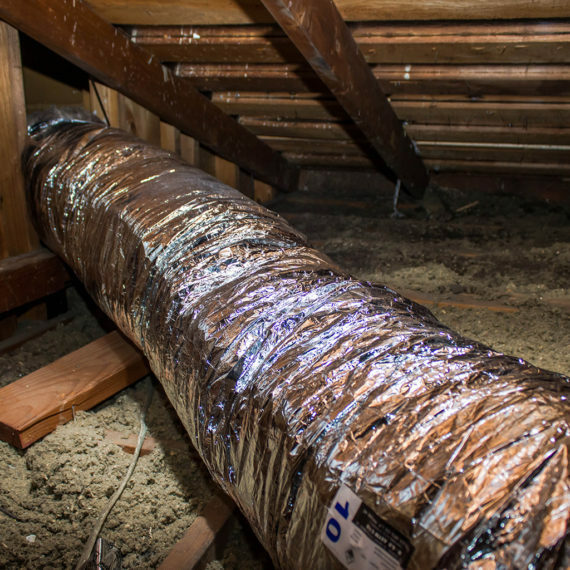 • makes walls, ceilings, and floors warmer in the winter and cooler in the summer. 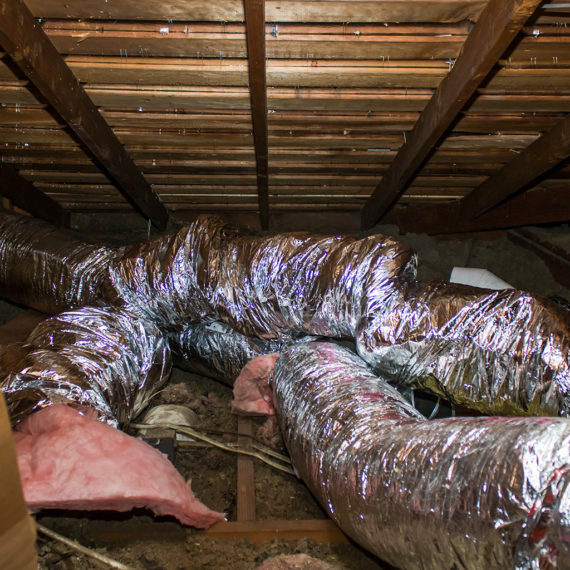 Insulation keeps your home cool in the summer and warm in the winter, because insulation resists the flow of heat. 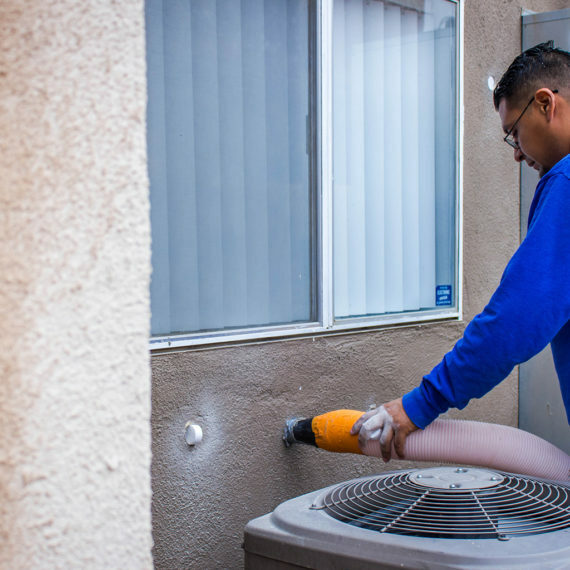 Heat is a form of energy and always seeks a cooler area – flowing out of the home in the winter and into the home in the summer. 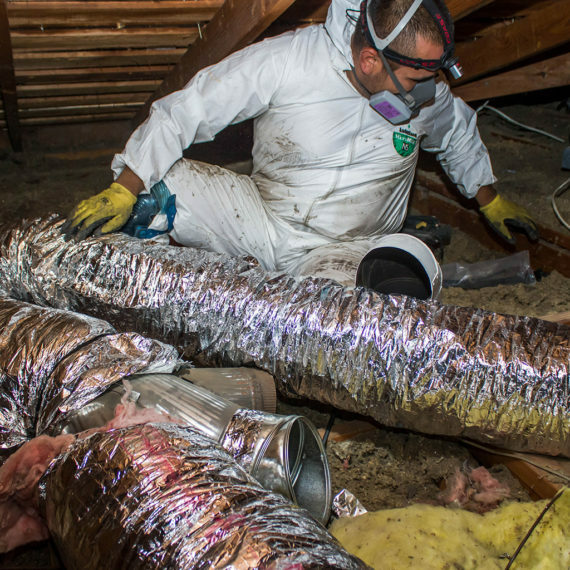 By reducing heat flow, a properly insulated home uses less energy for heating and cooling. 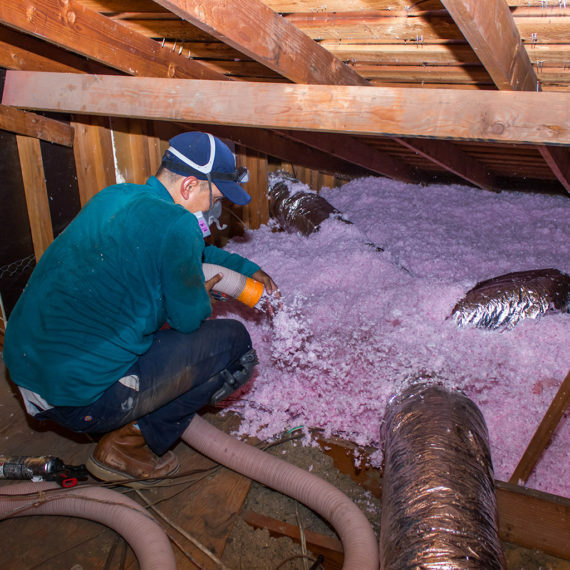 WHAT ARE THE OPTIONS WHEN CHOOSING INSULATION? 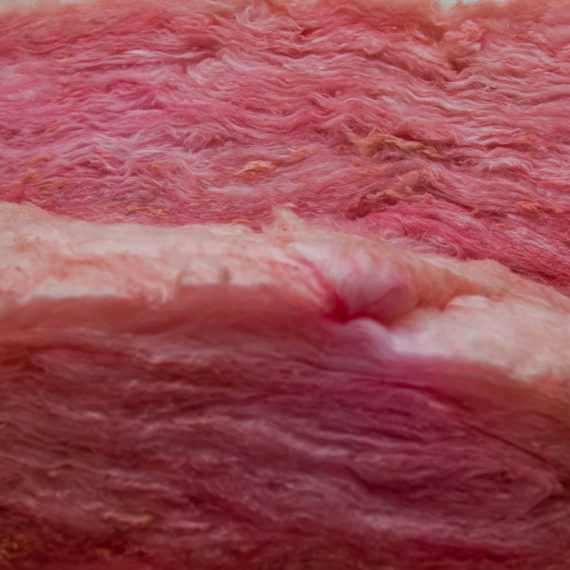 There are a variety of insulations to choose from including fiber glass, mineral wool, cellulose, foam and cotton. 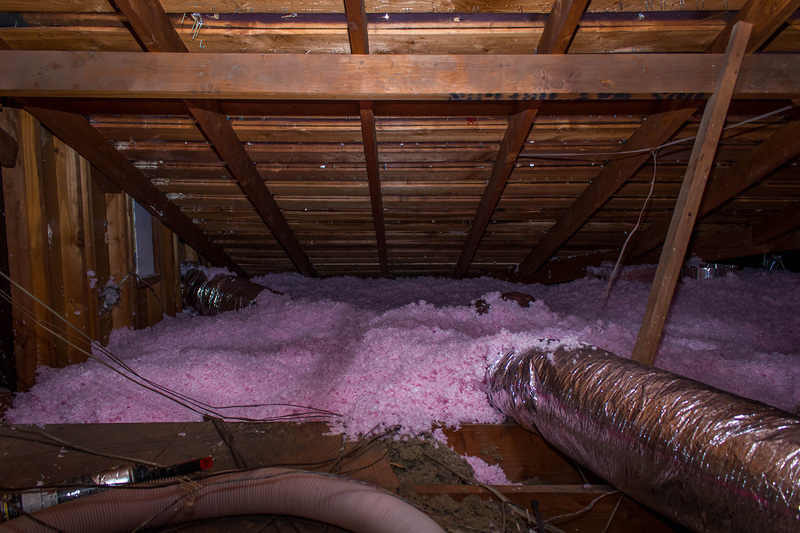 The two most common types of insulation for residential applications are fiber glass and cellulose. 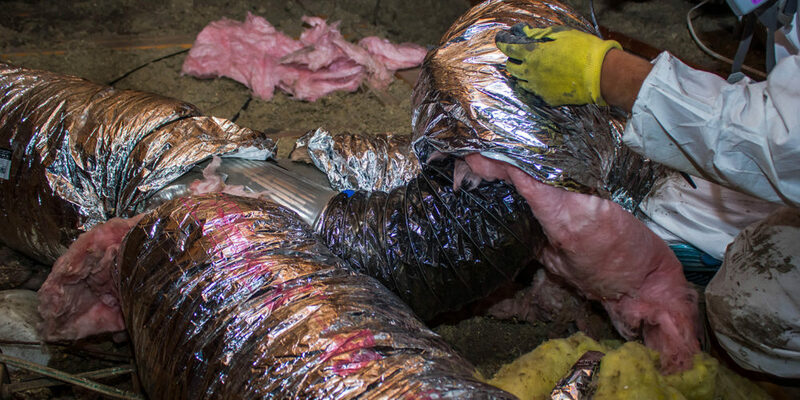 Insulation is identified and labeled by R-value. “R” stands for resistance to heat flow. 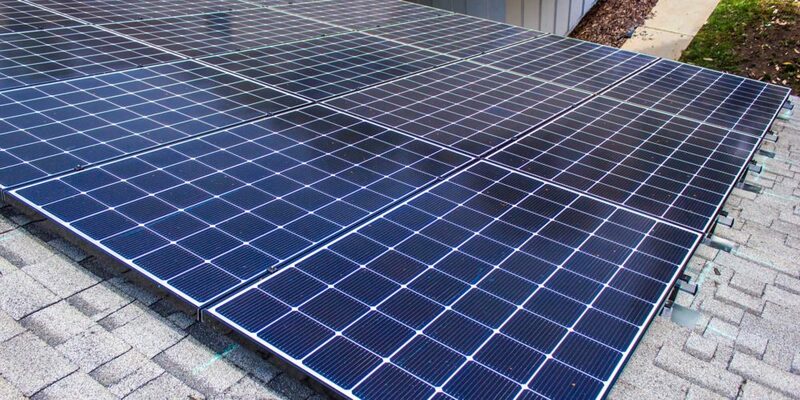 The higher the R-value, the greater the insulating power. From start to finish a high class operation. 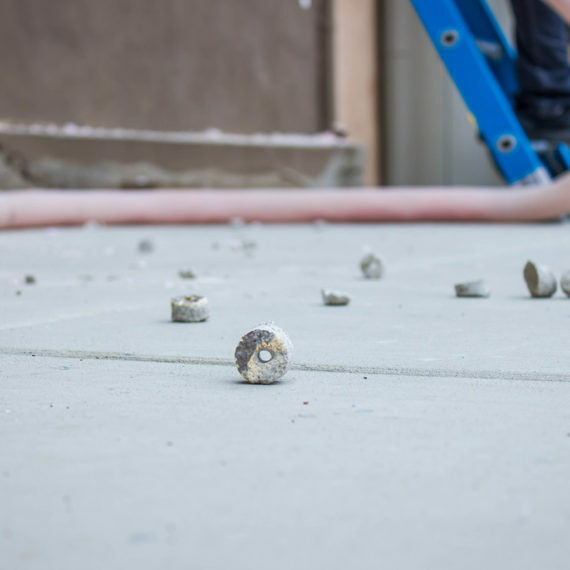 The estimator was more knowable than all others about the insulation process and products, They gave me a very accurate description of the scope of the job and sequence of events needed to achieve my objectives. 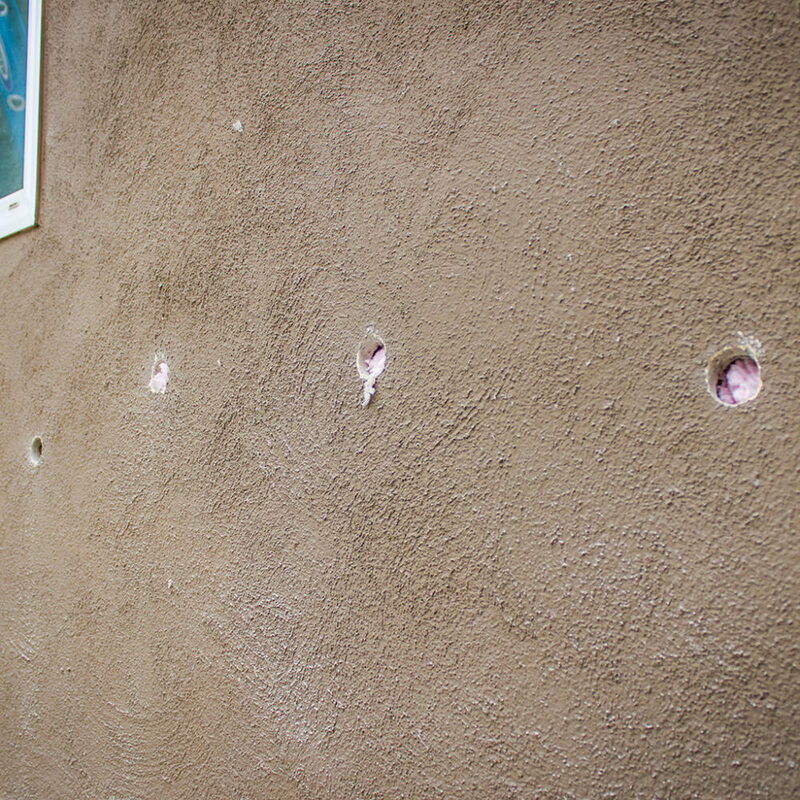 the installers did a very professional job in a timely manor and the follow up guys (paint/drywall) did an invisible patch on the access hole that had to be cut to blow in the insulation. Every one showed up on time, left the house as clean as they found it. I was always advised of any changes in scheduling. Also, they had the best price. Andrew was fantastic in his presentation. I am in sales so I appreciate the time and effort he puts into his work. 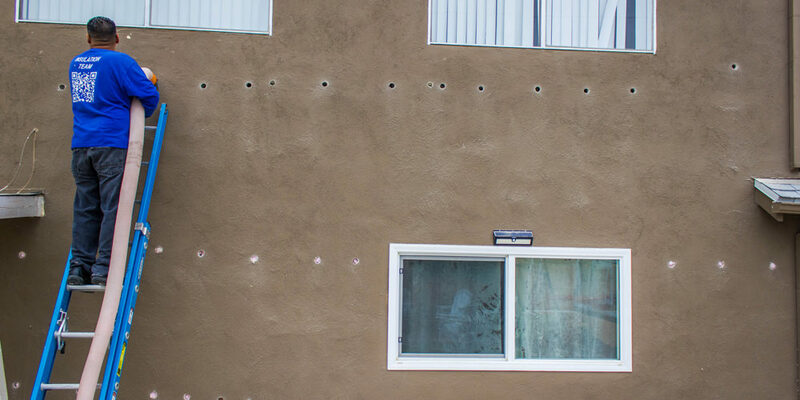 The installation crew was also professional and timely with their work. I would gladly recommend them to all my friends and business contacts. Andrew and his crew were great! Very fast and wonderful quality. Everybody was very pleasant to deal with. 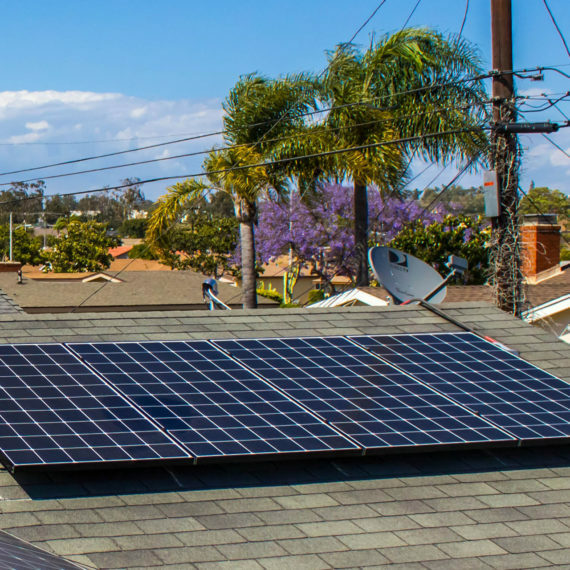 I was very pleased with the service that I received from California Energy Solutions Inc. Everyone was very professional. I would refer to a family or friend. I immediately felt comfortable with Andrew Kalman - he was professional and courteous and really knew his products. It never felt like he was trying to do a 'sell' job on me which I very much appreciated. On the day of the installation, 4 guys showed up to install my 10 windows at the promised time, went quickly and efficiently to work and cleaned up after themselves in the evening. They were all very courteous and actually left my house cleaner than it was when they started! This crew is absolutely the best. The quote included everything. 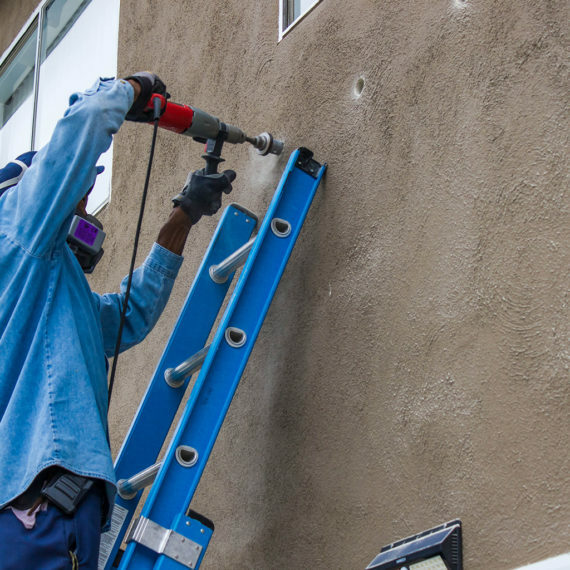 We live in Long Beach, so it included pulling permits before and waiting for the inspection after. At any rate, the two guys who did the installation did all the duct work, vents and installation of the unit in just 2 days! Then they had an independent company do the Hers testing, Professional from beginning to end! 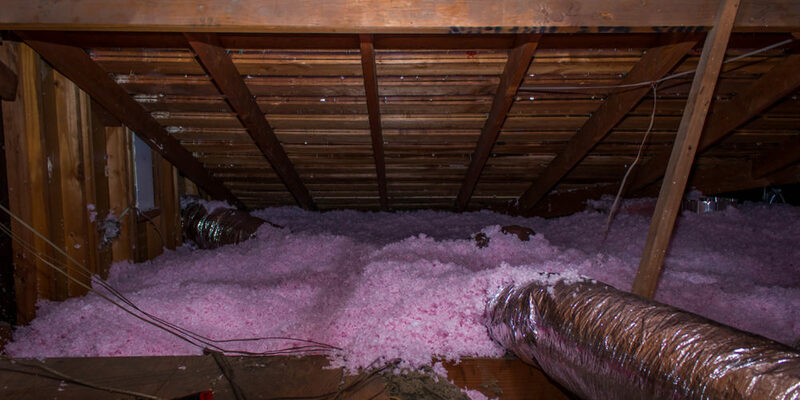 We will surely have them add insulation to our home. 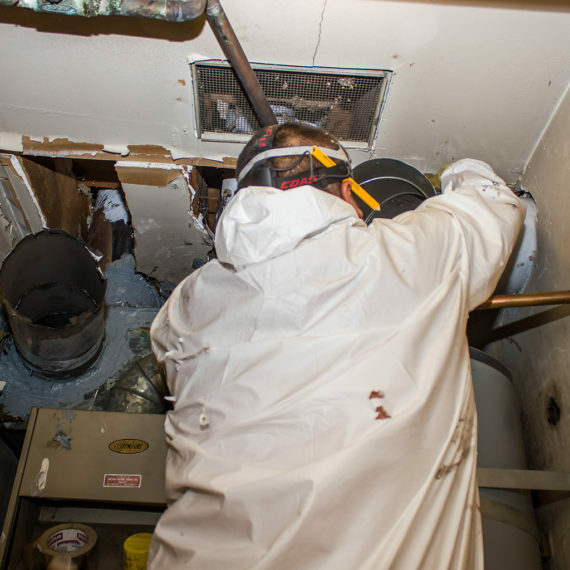 It was a pleasure to work with a contractor, who from the moment he first walked into my home, was informative, organized, exceptionally prepared, and friendly. I would highly recommend this company and it's owner to anyone. 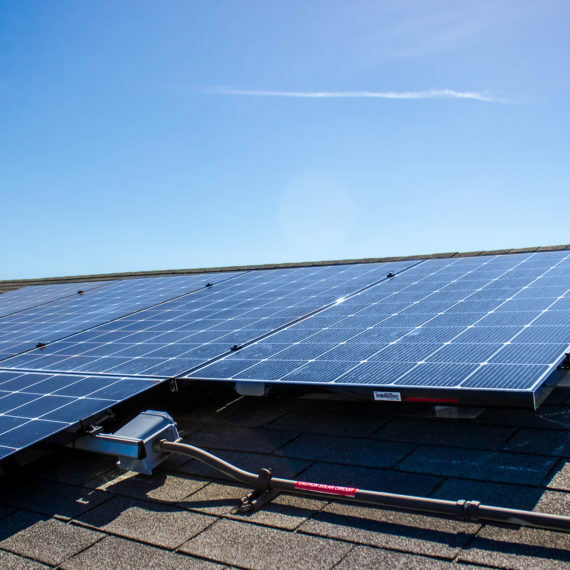 California Energy Solutions is a family owned Business. 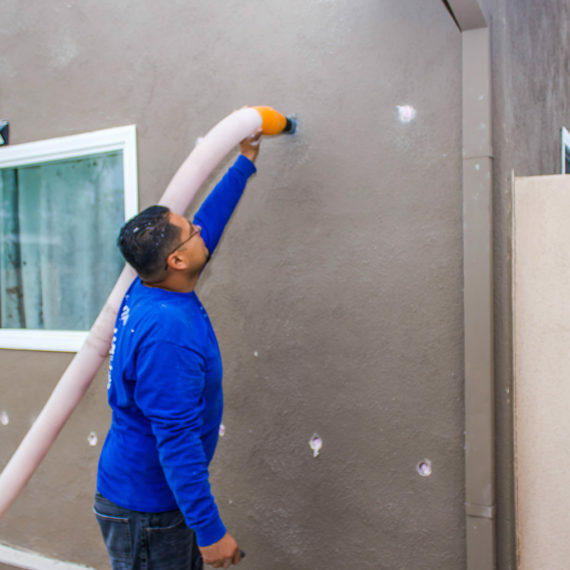 We avail our services in Los Angeles, Orange, Ventura, Riverside and San Bernardino countise since 1991. 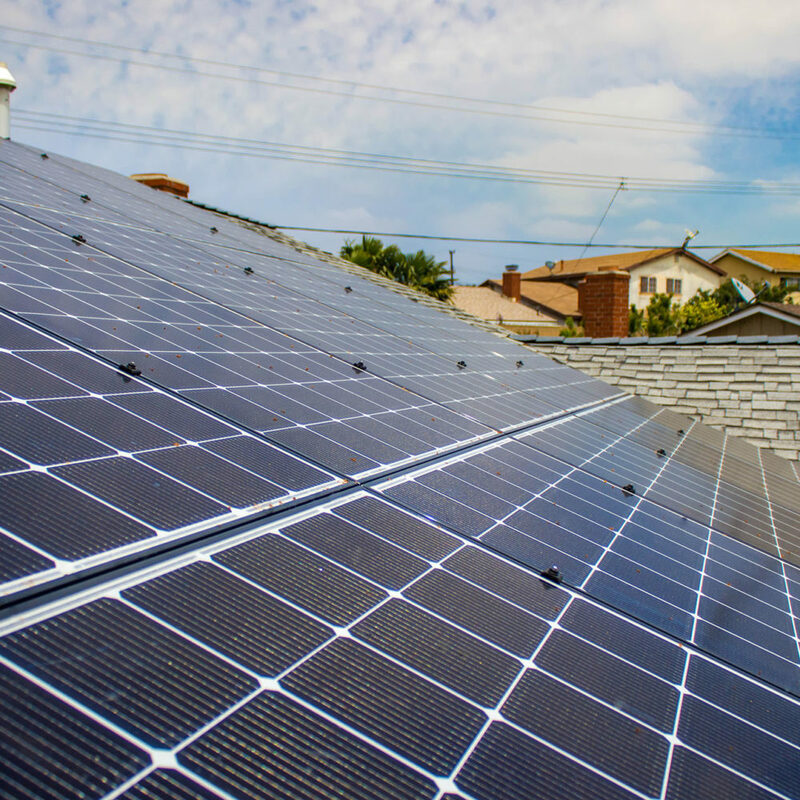 Since our inception, California Energy Solutions’ core commitment has been providing professional energy efficiency consulting services through our mission-based approach.